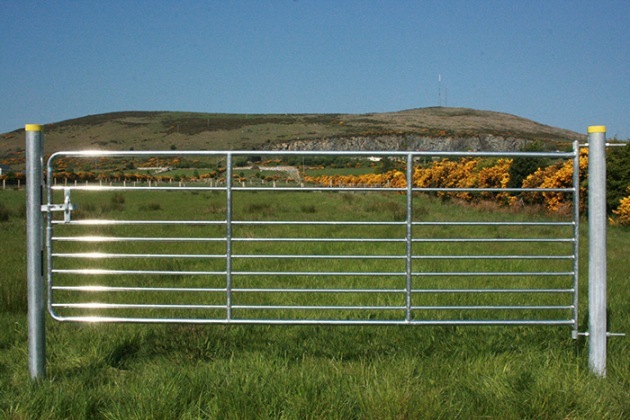 The ultimate sheep gate with 9 rails to prevent escape of lambs. 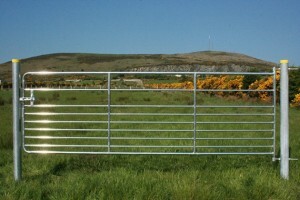 Frame 42mm 1 5/8” tubular. Upright 42mm 1 5/8” tube infill 25mm 1” tubular.